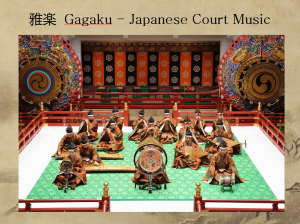 At Mini Iwai on Sunday I’ll be hosting a panel on Traditional Japanese Music at 2:00pm in Panel Room 2. 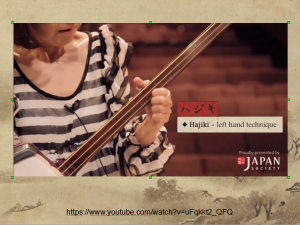 There will be a lot of sound clips and videos and I’ll be covering a wide range of topics, from Gagaku (Japanese Court Music) to different styles of shamisen, koto, and shakuhachi music — as well as lesser known instruments such as the ryuteki, sho, and kokyu. Also, at 6:00pm in Panel Room 1 I’ll be holding open auditions for new members of S.S. HANAMI so if you play an instrument and are so inclined, please stop by and give it a go.